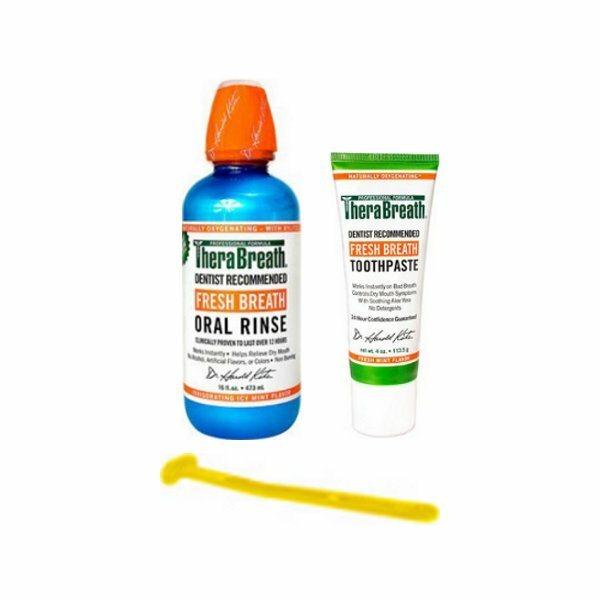 Therabreath was developed through Dr Katz’s love and devotion to his daughter, who had a bad breath problem in her teens. 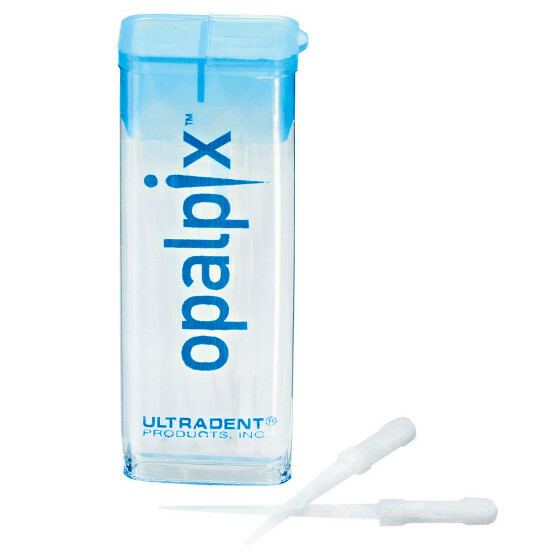 This amazing story is of a father who developed a product to help his daughter get rid of her bad breath., and in the long run, he has helped many millions of people in over a hundred countries worldwide. 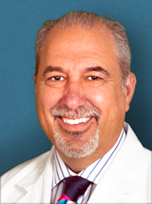 Therabreath is the culmination of many years of research by Dr Harold Katz at The California Breath Clinics. 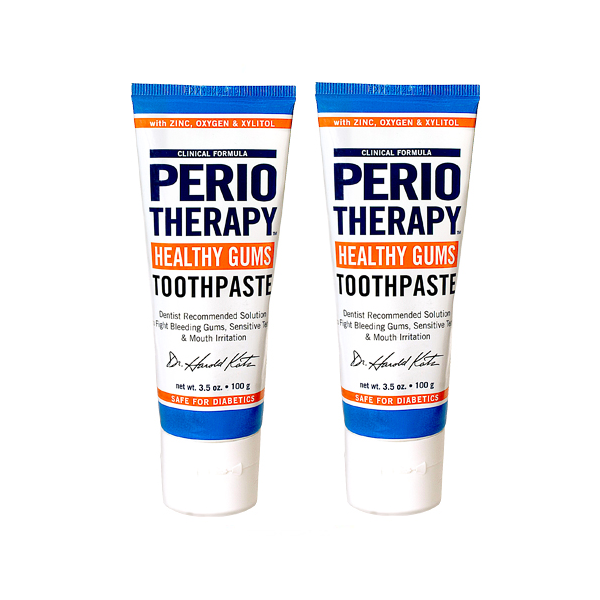 Therabreath revolutionised the oral care market in 1994 when it was launched and is used by over 1 million people who suffer with bad breath and Halitosis around the World. 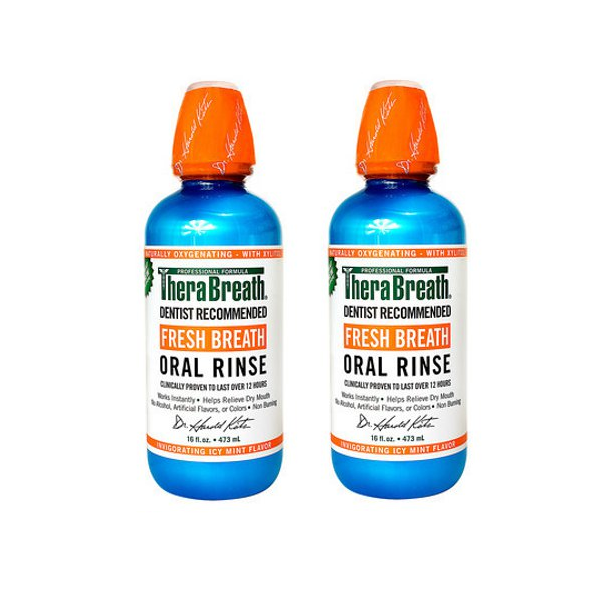 Dr Katz continues to refine and develop Therabreath products to effectively deal with the embarrasing issue of bad breath and Halitosis which now includes The original Therabreath Toothpaste and oral rinse, Therabreath PLUS extra strength products including the very popular and most powerful formulation of Therabreath in The AktivOxigen serum. 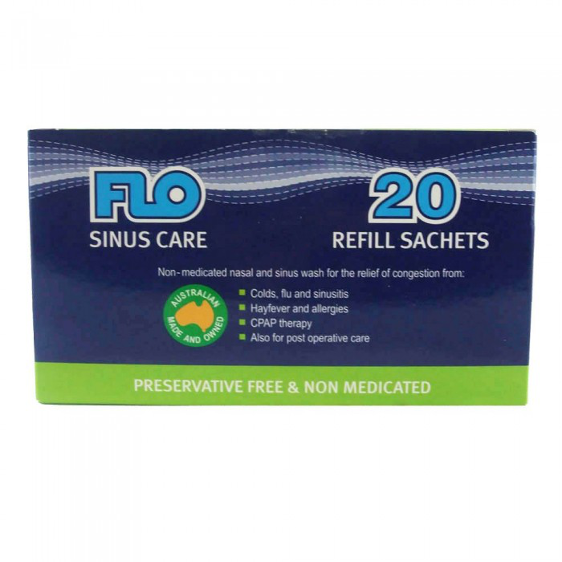 The product range has been expanded in recent years to include Therabreath Gum, Therabreath Lozenges and Pro-Biotic treatments. 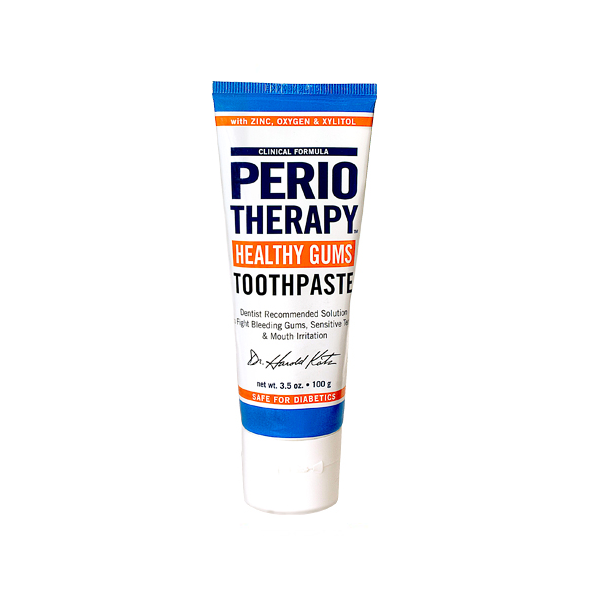 Dr Katz pioneered research into the clearing of tonsil stones which resulted in the creation of extra strength Therabreath PLUS and Therabreath throat spray which delivers a powerful jet of Therabreath directly at the effected area, effectively clearing away tonsil stones. 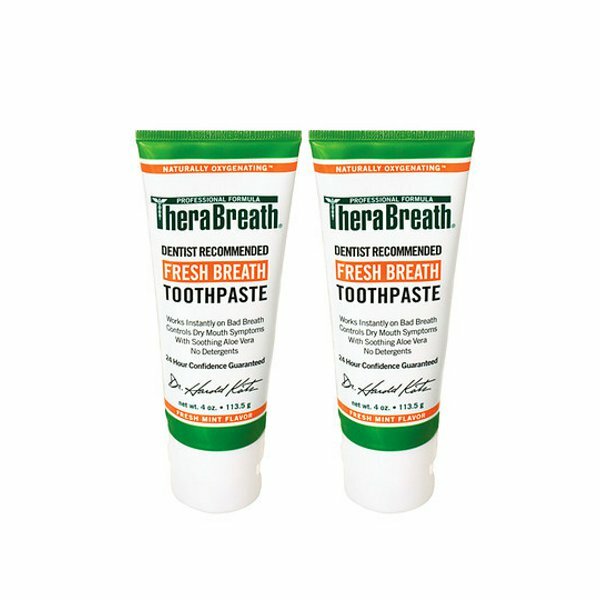 Therabreath.co.za imports Therabreath products from the United States and is a licensed distributor of all Therabreath products in South Africa. 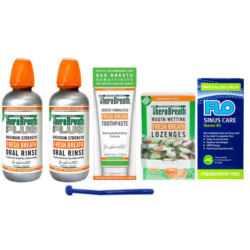 Therabreath is clinically proven to deal with issues such as bad breath, Halitosis, taste disorders ( metallic, sour, bitter tastes) associated with bad breath. 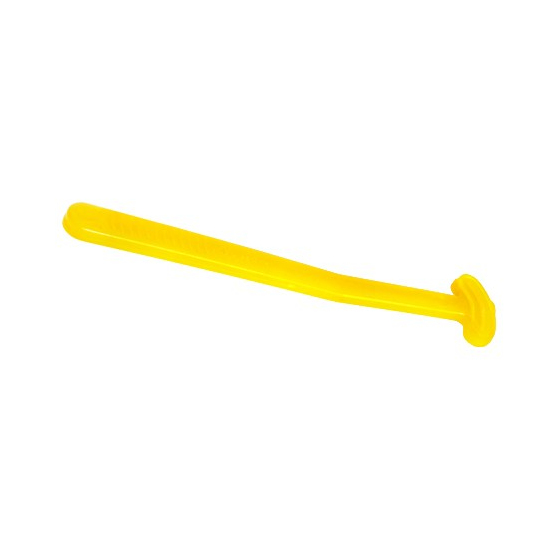 Websense Internet Solutions cc operates as the Exclusive distributor of Therabreath products in South Africa.